The Department of Geography and Geosciences is housed in Lutz Hall on the University of Louisville Belknap Campus. Built in 1995, Lutz Hall offers modern and energizing spaces for learning and research. With the completion of the new classroom building adjacent to Lutz Hall (currently under construction), the Department of Geography and Geosciences will find itself at the heart of UofL's bustling community, with every amenity just a short stroll across our tree-lined campus. 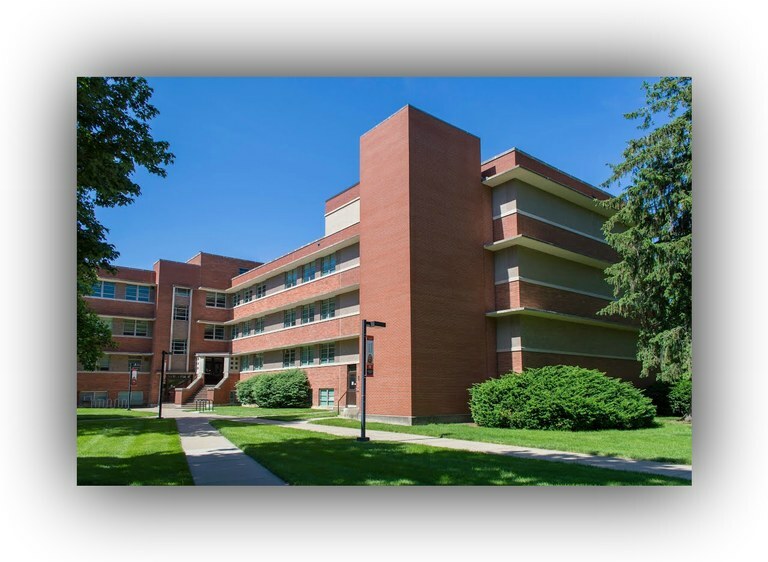 Within the Department, which occupies the 2nd Floor, East Wing of Lutz Hall, students will find top notch facilities designed and outfitted to match the innovative and fast-paced modern discipline of Geography. Our Audwin and Rae Helton Center for Geographic Information Sciences Computer Laboratory features twenty-two high-end workstation PCs configured with a suite of powerful software for doing geospatial analyses. From GIS using ESRI ArcGIS Desktop and ArcGIS Pro software, to remote sensing and image analysis with ENVI and IDL, and advanced statistical analyses in SPSS and R Statistics, students can be assured that they will have access to the tools they need to explore the big ideas and big datasets that help answer society's toughest questions. Our recently updated lecture room boasts comfortable capacity for over 40 people, and is the venue for our monthly seminar series (please check our events page for upcoming seminars). 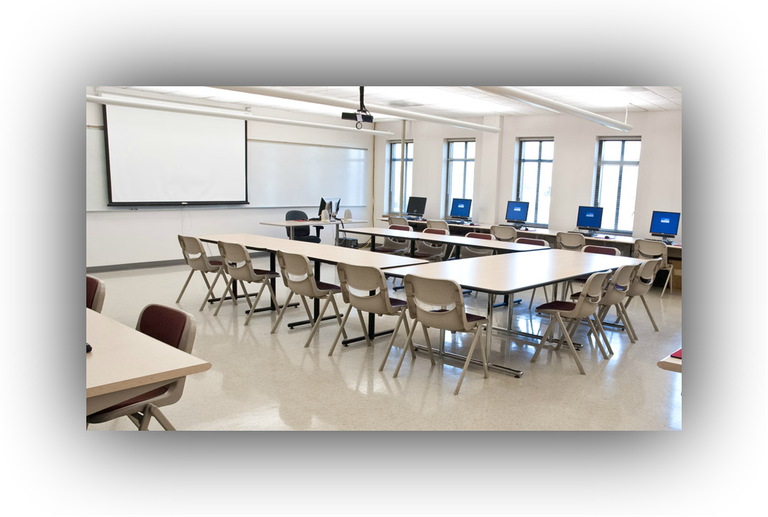 In addition, this space features 15 capable desktop PCs open to students enrolled in GEOG/GEOS courses. This is an ideal space for collaborative learning, with flexible seating arrangements, large whiteboards, and a bright and airy atmosphere. Behind the scenes, day to day research and teaching technology requirements are met by a number of in-house servers and storage appliances. As much geographic research moves towards larger datasets and more complex processing, our resources are able to grow as needed to accommodate increased demands. While our department calls Lutz Hall home, we also work in a number of spaces in the Natural Sciences building. 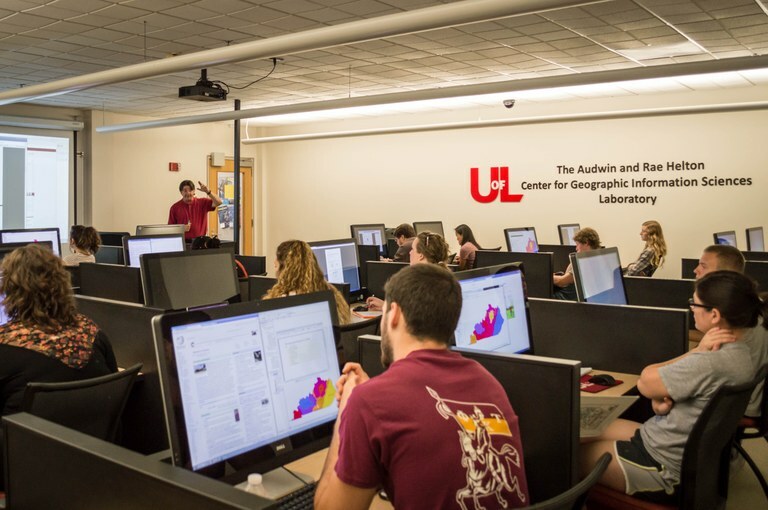 These spaces vary in use from graduate student offices, to equipment shops for building testing instruments and unmanned aerial vehicles (UAVs), to labs for performing dendrochronology studies and other climate analyses, and collaborative learning spaces. 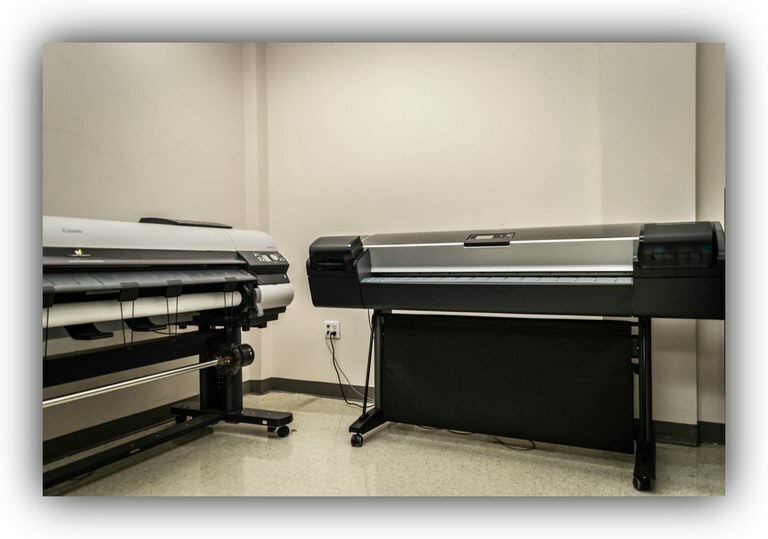 Please feel free to drop by Lutz Hall for a tour and demo any time! Or use the Contact Us button at the top of the page to request a formal tour!